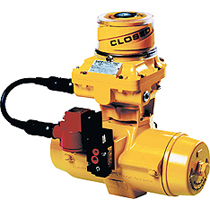 Hytork® develops and manufacturers actuators for the automation of industrial valves. Our product range includes pneumatic actuators and a wide range of control accessories. Product development is based on modular construction that allows for fast delivery from stock components and easy upgrade to control units as well as quick and efficient modification and repair.